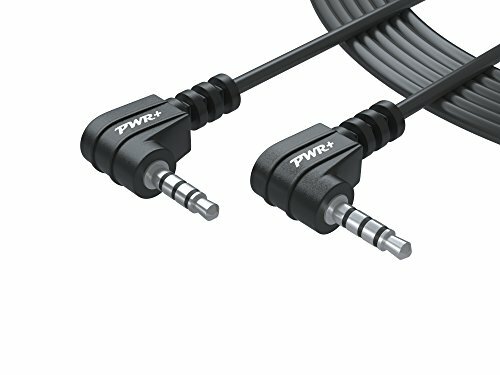 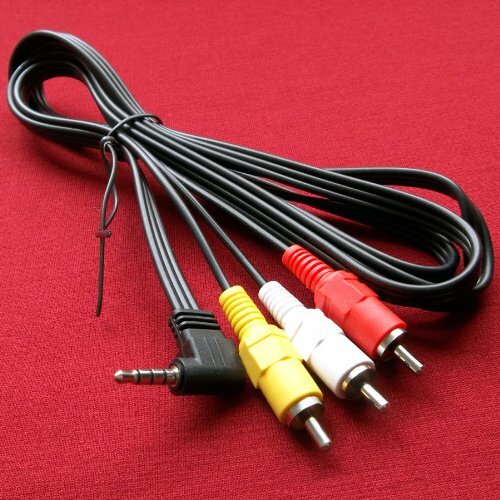 All of our AV cables are backed by our Compatibility Guarantee. 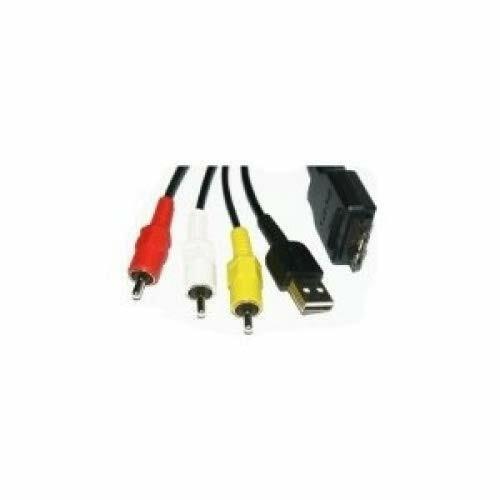 If we state that an accessory that we sell will work with a specific model and it doesn't then we will provide a full refund of your original purchase. 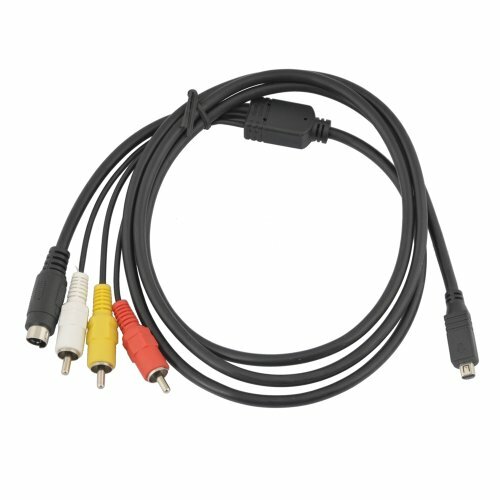 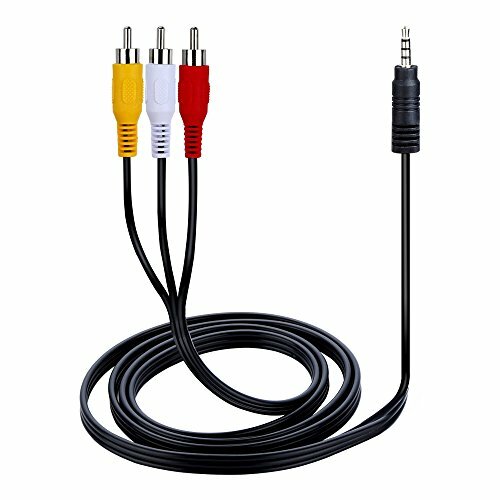 Shopping Results for "Sony Video Connecting Cable"